We have a full list of facilities at the library. 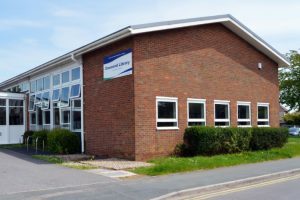 Downend library also provides faxing and laminating services. Books on Thursday – A relaxed and friendly reading group to discuss and share short stories, novels and poems. Thursday afternoons 2pm to 3.30pm. Please email downend.library@southglos.gov.uk in advance before attending, or call in during Staffed Hours.